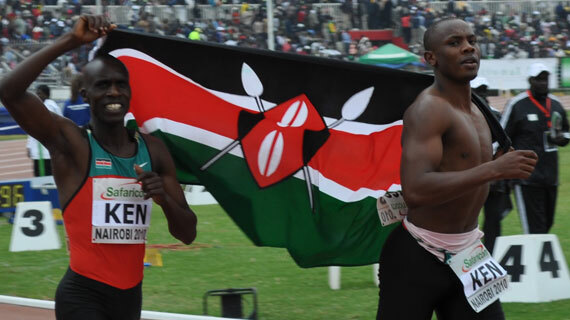 Kenya will not field the men’s 4*400m team at the IAAF World Relay Championships set for May 11 and 12 in Yokohoma, Japan. 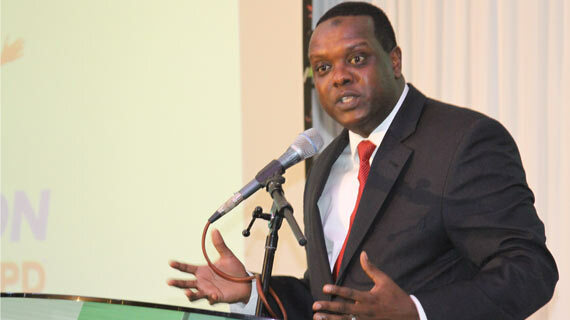 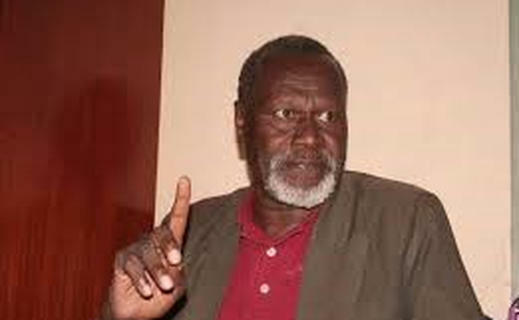 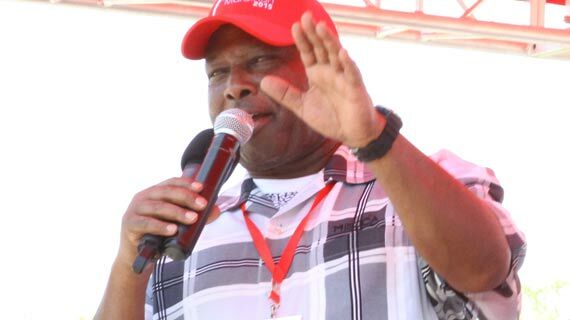 Athletics Kenya chief Lieutenant (Rtd) Jackson Tuwei has been elected as the senior vice president of the Confederation of Africa Athletics. 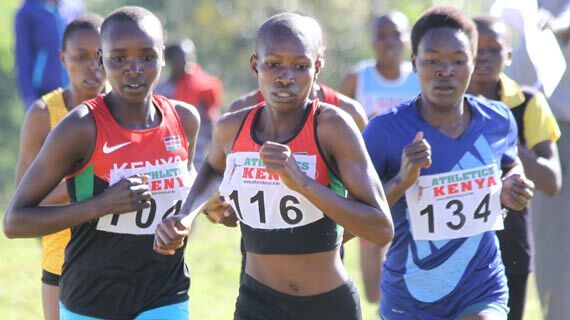 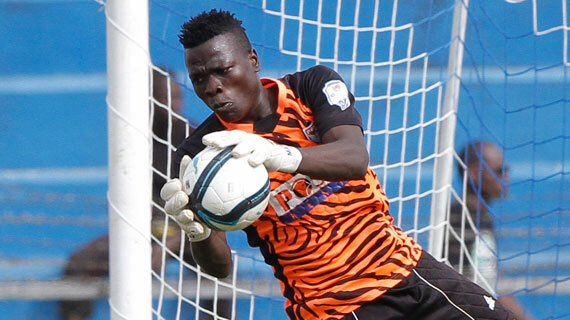 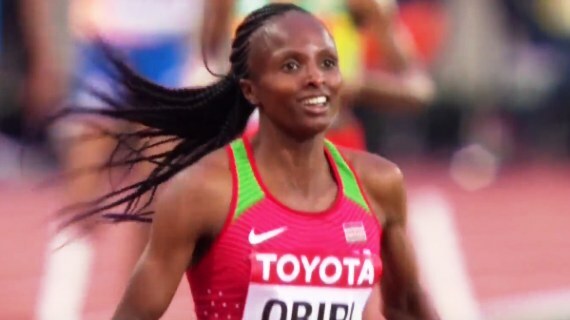 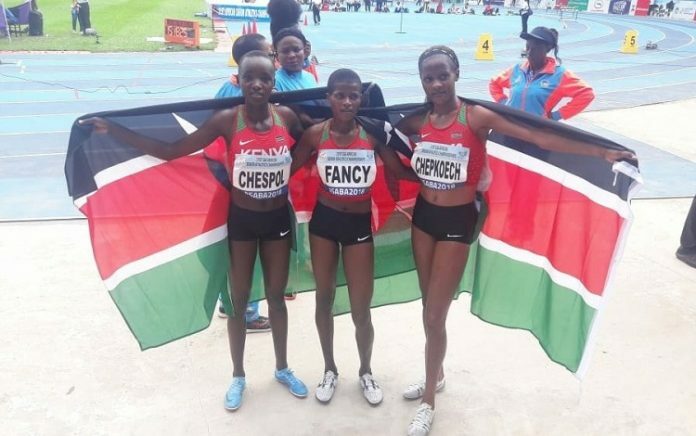 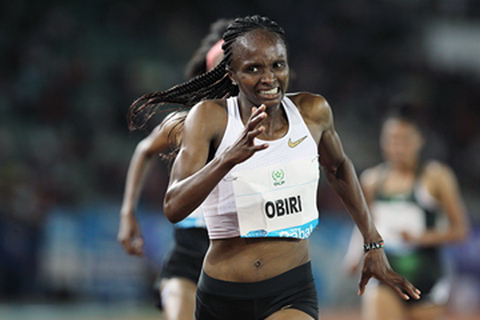 Athletics Kenya will select 52 athletes to represent Kenya at the Africa U18 and U20 Championships on March 20 and 21 at the Moi Sports Centre Kasarani. 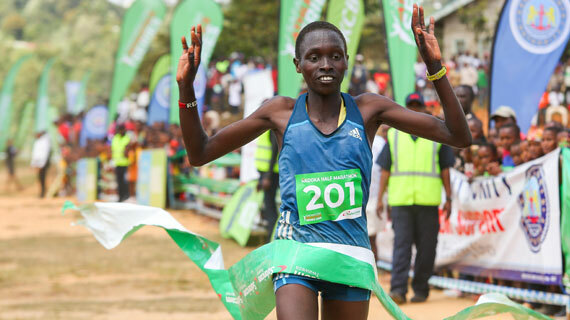 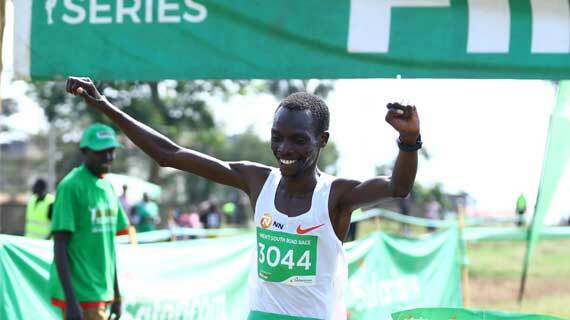 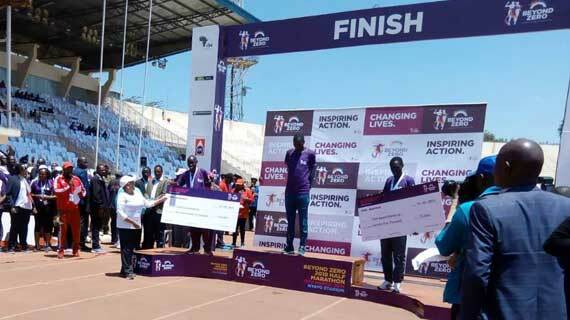 Moses Koech and Evaline Chirchir are the winners of the annual Safaricom Imenti South Road Race. 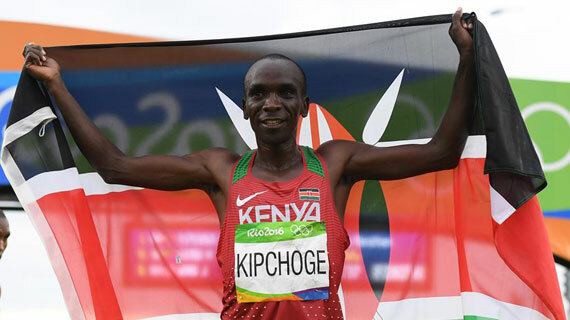 Kenya's Eliud Kipchoge has been named the IAAF Male athlete of the year to become only the second Kenyan to win the prestigious global award after David Rudisha. 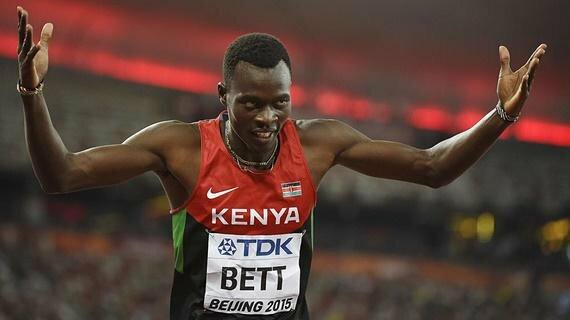 Kenya and the world sports community are in mourning following the sudden demise of former 400m Hurdles World Champion Nicholas Bett. 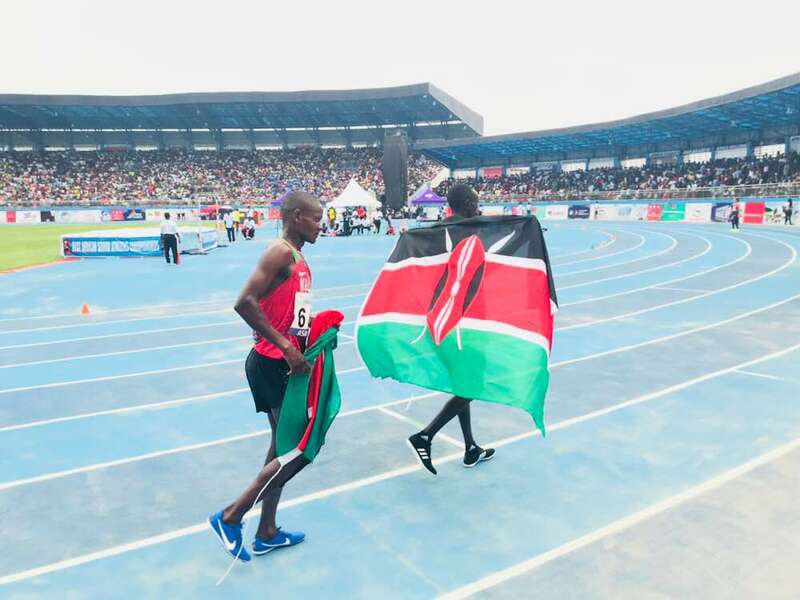 Kenya ends Asaba 2018 with 4x400m men's relay GOLD! 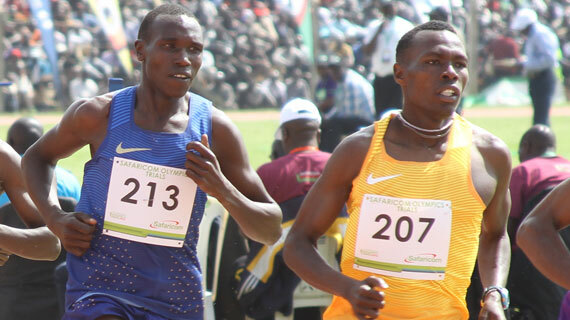 It was another day for golden Kenya as Edward Zakayo won the 5000m men's final to add to the Kenya's increasing golden chest.